Change is constant and it is good, though sometimes not easy. It brings personal growth, makes us flexible and helps us improve things that need fixing. Research has shown that just changing our environment can reduce stress and benefit our health. And that bringing nature into our lives – like a simple live plant or the image of a tree – can make us happier and healthier. 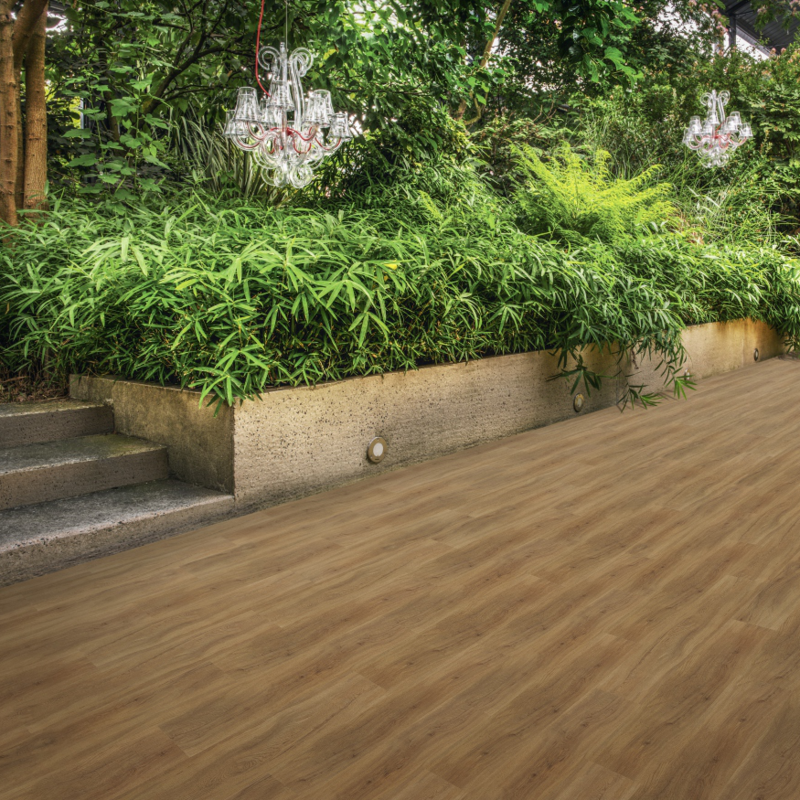 As leaders of change in the flooring industry, Belgotex Floors knows how important it is to create new products inspired by nature, that help you improve your life. That’s why we’ve introduced Penninsula, an innovative vinyl product that is perfect for any contemporary setting. Penninsula is water-resistant and an attractive, durable and convenient flooring solution for high traffic areas in your home, like an open-plan kitchen, dining and family room area. It is available in an extensive range of finishes and based on a variety of different timbers, which give this faux wood product a realistic look and feel. Choose textured planks for a more rustic appearance, or a smoother look for a more contemporary style. And the lighter colour palette fits any environment – irrespective of whether your home is traditional, modern or your own quirky, unique design.